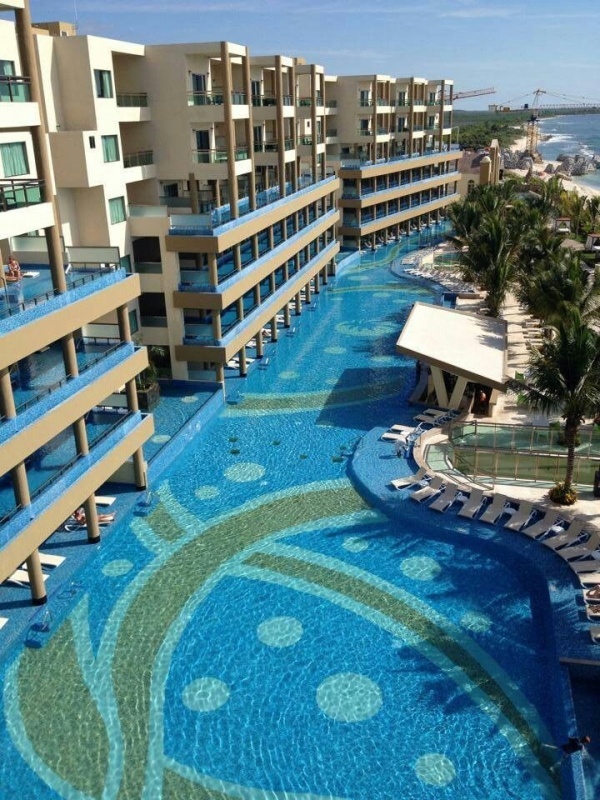 HERE’S YOUR CHANCE TO EXPERIENCE MEXICO´S PREMIER ALL SUITE, ALL BUTLER, ALL GOURMET BEACHFRONT RESORT AT A LOWER PRICE! 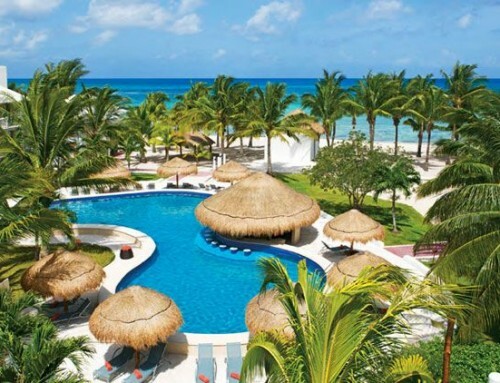 GENERATIONS RIVIERA MAYA BY KARISMA IS OFFERING 47% SAVINGS AND A FREE UPGRADE. BOOK IT WITH WRIGHT TRAVEL! 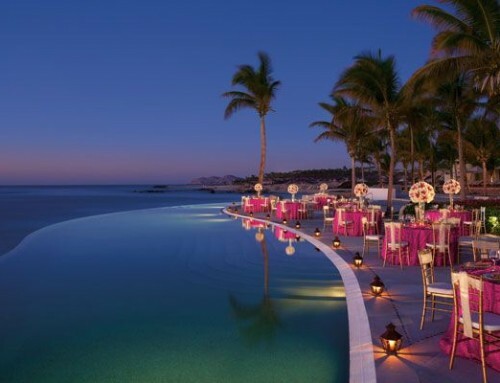 Wright Travel Agency is a boutique travel agency that specializes in Honeymoons and Destination Weddings and is the Official Travel Agency for BestDestinationWedding.com! Check out the link for promotions and offers exclusive to Wright Travel HERE. For more information about Wright Travel Agency, call 1-866-498-4951 / 415-839-7511, email us at info@wrighttravelagency.com, or visit us on the social media space: Facebook, Pinterest, or Twitter. 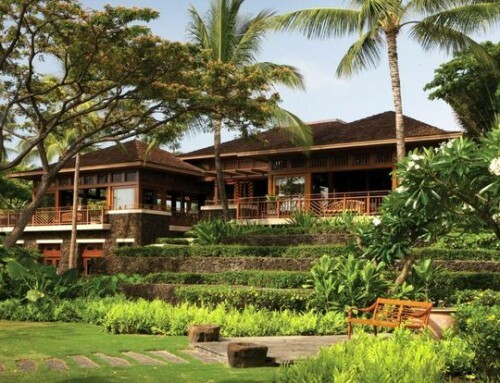 If you are interested in either of these properties, we are Diamond Level 5 with Karisma Hotels so we have perks and amenities like upgrades, spa treatments, and private dinners that are not available to other agencies. Generations Riviera Maya is a 144-suite Oceanfront resort with 5 Oceanfront Restaurants provides indulgences from Gourmet Inclusive® cuisine to infinity pool suites with complete butler service. All accommodations are provided with deluxe amenities including 24-hour in-room dining, oversized balcony or terrace, Jacuzzi® and more. Enjoy the astonishing views of the turquoise Mexican Caribbean Sea from all of our beachfront suites! 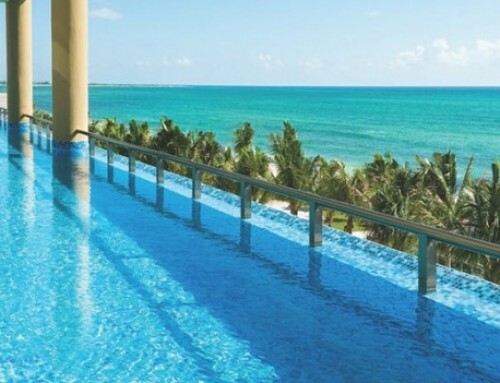 *Free upgrade Generations Riviera Maya: From Ocean Front Luxury Jacuzzi Suite to Ocean Front One Bedroom Jacuzzi Suite. *Free upgrade Generations Maroma: From Luxury Jacuzzi Junior Suite to One Bedroom Family Suite. This promotion is subject to change and may be withdrawn without written notice. Applicable for the USA market only, new bookings only, and for a minimum three night stay. Booking window is from July 1st – August 31st, 2014. Travel window is from July 1st – December 22nd, 2014. Blackout dates and other restrictions may apply. Promotion is not combinable with any other rate discounts in the market place. Valid for groups. Rates are in USD and based on double occupancy. Air and ground transportation add-ons are based on available rates at time of booking.